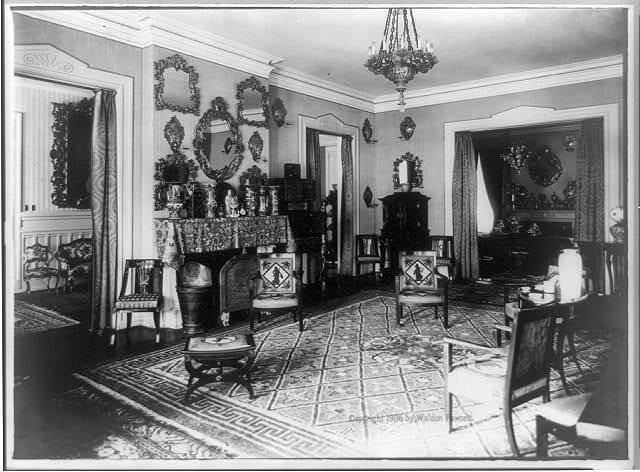 In the first days of 1917, British Honduran officials became aware of intrigue involving Mexican Consul Diaz. This revolutionary intrigue entangled a foreigner, Alfredo R. Taylor (aka Tayelor), and a letter from Taylor to a German named Muller was produced to support his detention under the Prevention of Cruises Ordinance. At the time, Great Britain was considering intervention around Tampico, Mexico, from whence came most of the petroleum fuel for the Royal Navy. Intelligence suggested that if the British acted against Tampico, the Mexicans would retaliate by attacking Belize. A.R. Taylor was eventually arrested and in August 1917 would be “repatriated” to Mexico. 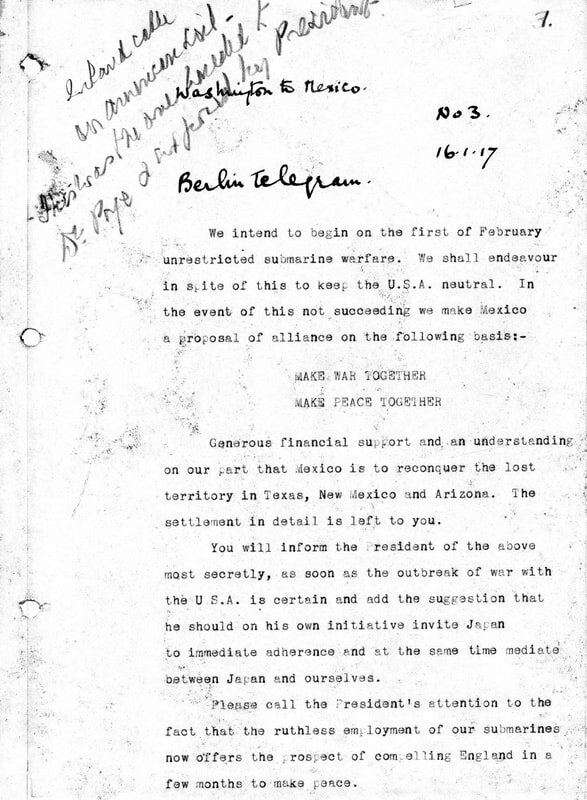 German Foreign Ministry Secretary Arthur Zimmerman sent an encrypted telegram to Minister Heinrich von Eckardt in Mexico City: We intend to begin unrestricted submarine warfare on the first of February. We shall endeavor in spite of this to keep the United States of America neutral. In the event of this not succeeding, we make Mexico a proposal or alliance on the following basis: make war together, make peace together, generous financial support and an understanding on our part that Mexico is to reconquer lost territory in Texas, New Mexico, and Arizona. The settlement in detail is left to you. You will inform the President of the above most secretly as soon as the outbreak of war with the United States of America is certain and add the suggestion that he should, on his own initiative, invite Japan to immediate adherence and at the same time mediate between Japan and ourselves. Please call the President’s attention to the fact that the ruthless employment of our submarines now offers the prospect of compelling England in a few months to make peace. 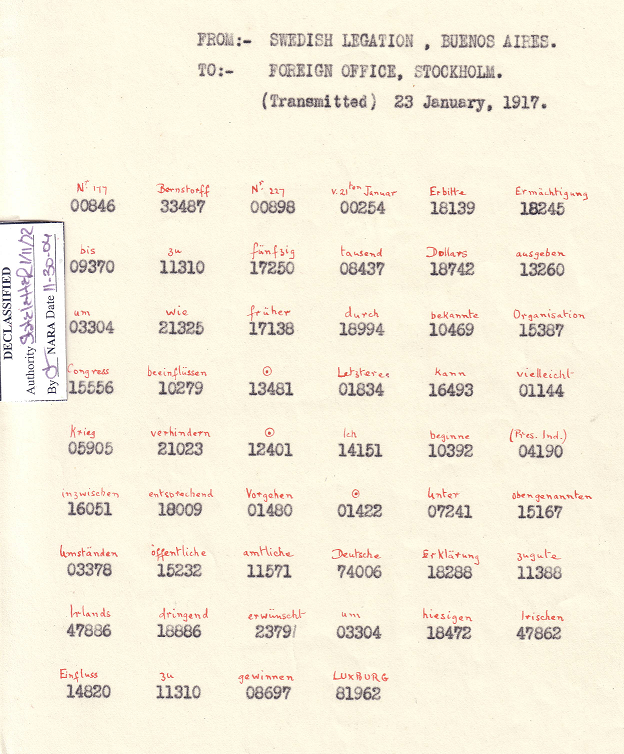 British Naval Intelligence translation of the decrypted January 16 telegram (from GCHQ archives). Danish representatives in Washington finalized the sale of the Danish West Indies to the US. The US was motivated by fear that Germans might take over and set up a submarine base on the islands. March 31, when the US took possession of the territory, is still celebrated as Transfer Day in the Virgin Islands. ​The Tinoco brothers took over the government of Costa Rica in a bloodless coup de etat that was secretly bankrolled by a foreign corporation. Despite proclamations of support for the US and Allies, the Tinocos' secret police and henchmen were prone to arrest pro-Entente voices and advocates of democracry. US intelligence suspected the dictatorship of collusion with the Germans. On January 31, 1917, German diplomats formally announced the resumption of unrestricted submarine warfare against all allied and neutral vessels in the North Atlantic. The next morning, authorities in New York, Newark, Boston, Charleston, San Francisco, Seattle, Puget Sound, Honolulu, and other ports were startled to find that interned German ships had been sabotaged by their crews in a last- ditch effort to deny the vessels’ immediate use to the United States. The German consular and intelligence networks had passed instructions to interned vessels' captains in the days before the mass sabotage event. As newspapers blared details of the outrages of German diplomats and mariners, the latter were arrested and led off to detention for the remainder of the war. Germany's resumption of unrestricted submarine warfare affects shipping and international commerce in every American nation, regardless of neutrality. The campaign aims to sink 600,000 tons of merchant shipping every month, which was anticipated to force Great Britain to sue for peace in six months. 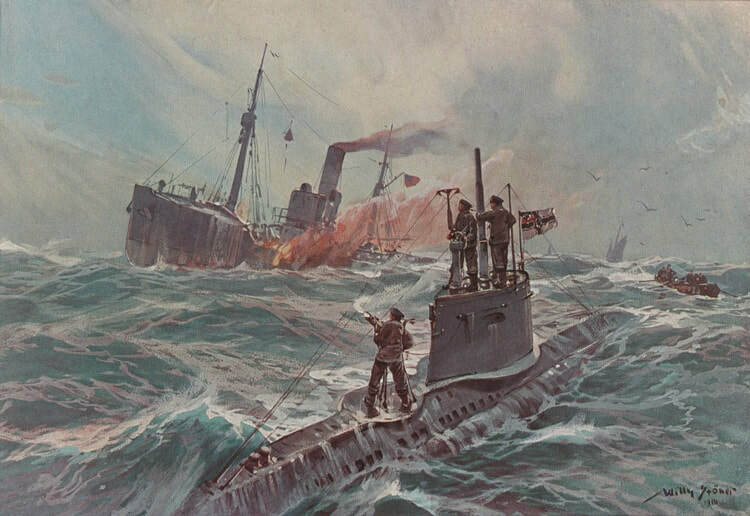 German U-boat sinks a US merchant vessel (painting by Willy Stoewer, 1916). German President Woodrow Wilson severed diplomatic relations with Germany. The German Embassy in Washington and German consular offices nationwide began packing to leave. German intelligence operatives begin a slow migration to Mexico and beyond. During the next two months, several US ships were sunk by U-boats, killing scores of American mariners and passengers. 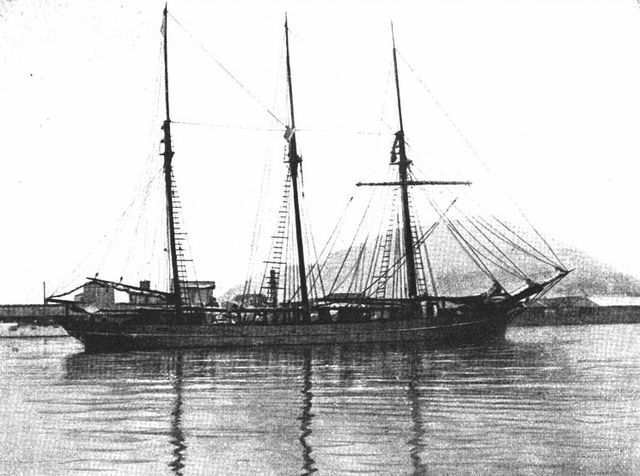 Peruvian freighter Lorton is sabotaged by German members of her crew and sunk by a U-boat just off the Spanish coast. The outrage eventually pushed Peru from neutrality into the pro-Allied camp. A constituent assembly approved a new Mexican constitution with controversial provisions against the Roman Catholic Church and foreign oil companies. 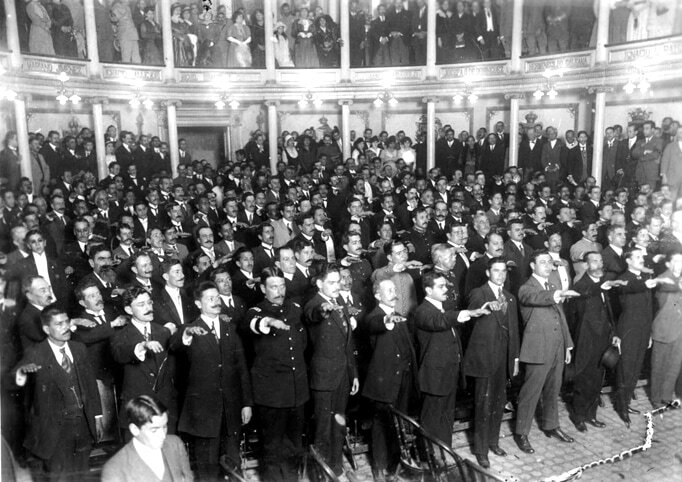 Mexico's Constituent Congress swears allegiance to the new Constitution of 1917. To the surprise of all observers, the US Army's 12,000-man Mexican Punitive Expedition marched out of Mexico. This unilateral move unwittingly deflated German plans for a Berlin- Mexico City-Tokyo axis by removing the emotional rallying point for joint anti–U.S. action to restore Mexico’s wounded sovereignty. US intelligence determined that a Japanese-built ammunition plant in Mexico City is staffed by Germans. Germany and Japan have been at war since August 1914, so their cooperation against the US in Mexico raises eyebrows in Washington. On Saturday, March 3, new US Ambassador Henry Prather Fletcher presented his credentials to the Carranza government. 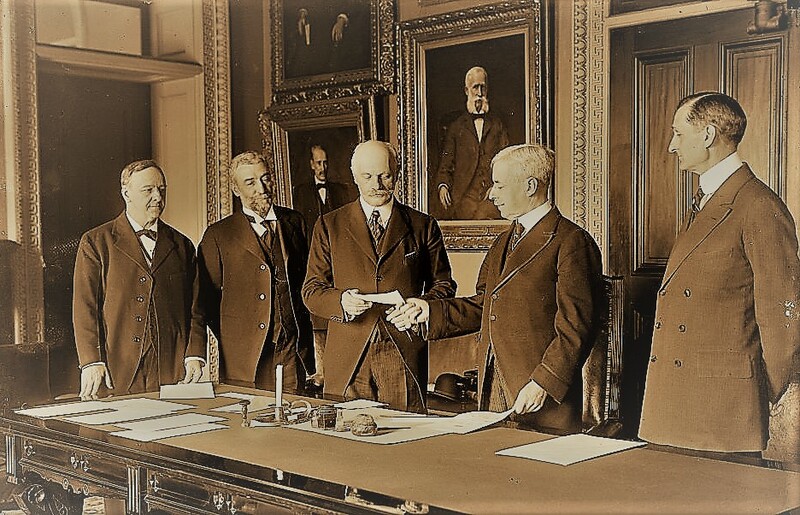 On the same day, German State Secretary of Foreign Affairs Arthur Zimmermann publicly admitted to the veracity of the Zimmermann Telegram, while ballrooms in Washington were decorating for Woodrow Wilson’s second inaugural two days later. 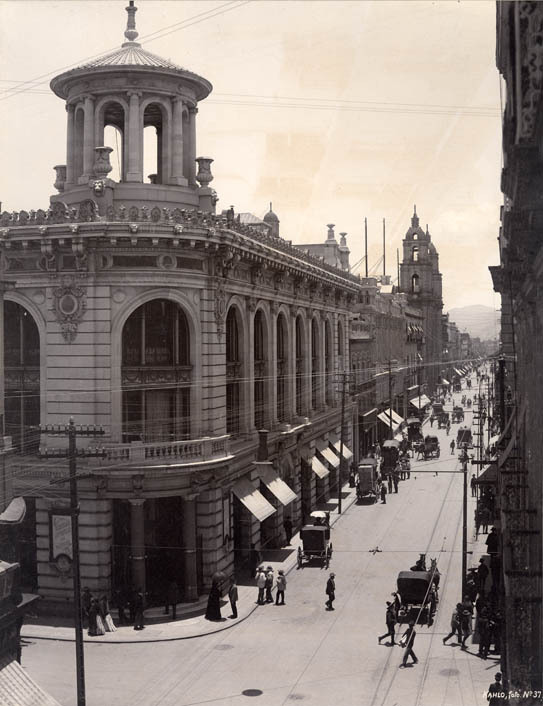 Fletcher would serve capably in tumultuous Mexico City until January 1919. Fletcher’s role in intelligence matters was significant. For example, when the British issued shrill warnings about dangers to the Tampico oil fields in October 1917, Fletcher reassured Secretary Lansing, “I have notified Darlington confidentially of this [British] report and will watch movements of the German named [intelligence officer Fred Hermann].” Henry Fletcher was a well-connected, 44-year-old Philadelphia lawyer, a distant relative of President William McKinley, veteran of the Spanish-American War, former U.S. Minister to Chile, 1910–1914, and future chairman of the Republican Party in 1934. 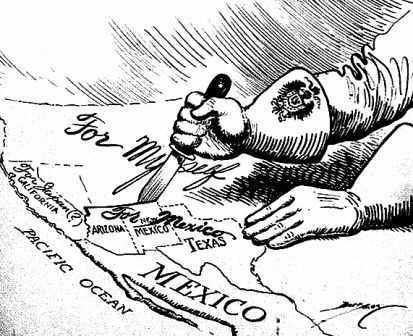 And he was the right man in the right place in 1917--he preserved the bloody peace between Mexico and the United States after the US Congress declared war on Germany in April 1917. US Ambassador to Mexico 1917-1919 Henry Fletcher. 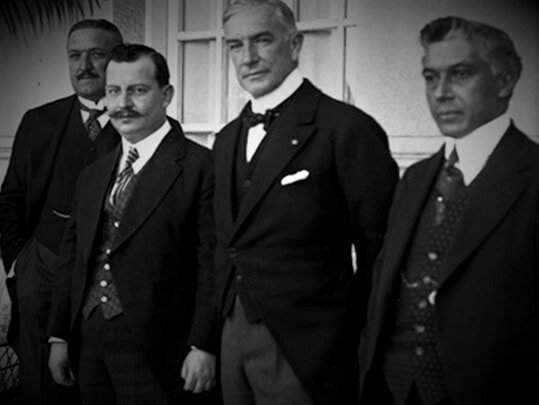 Above with Subsecretary of Interior Manual Aguirre Berlanger (2nd from left), 1917. 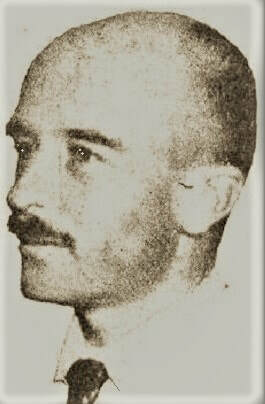 US Army intelligence operative Samuel A. Robertson visited his acquaintance J.P. Kafopneck, an Austrian national who was Mexican General Obregon’s Chief Engineer. 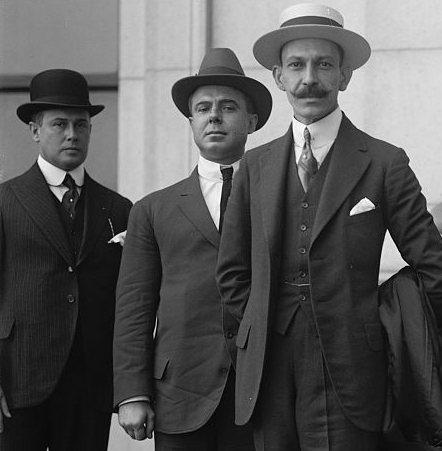 Kafopnek was responsible for unloading and transporting Japanese arms shipments to Mexico City. Kafopneck told Robertson that the first Japanese consignment consisted of 1,600 tons of machinery for manufacturing rifle cartridges, artillery shells, and rounds for rapid firing guns. Also, Kafopneck told Robertson that another Japanese ship was due soon bringing more machinery, field pieces and ammunition of various calibers. German submarine sinks Argentine vessel Monte Protegido off the Scilly Islands, inciting large pro-Allied demonstrations in Buenos Aires. A German submarine attacks the Brazilian steamer Parana off the French coast. Angry mobs in Brazilian cities sack German businesses and the German minister is sent packing. The US Congress issues a joint resolution declaring war on Germany. 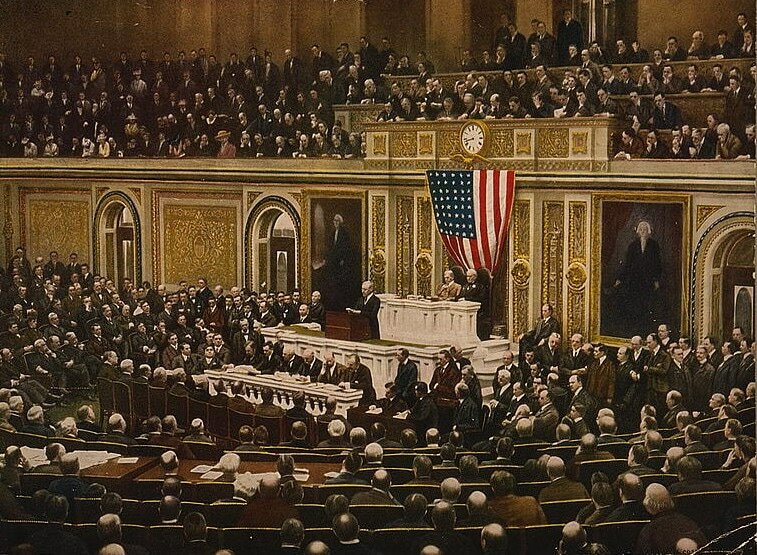 President Woodrow Wilson addressing Congress on April 6, 1917. ​Cuba and Panama declared war on Germany. ​Bolivia severed diplomatic relations with Germany. 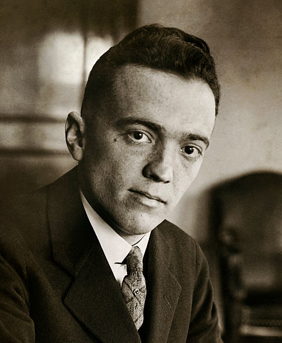 The US Bureau of Investigation (BOI) arrests 98 enemy suspects, makes 140 others post bond, and starts the war with 1,400 individuals on an Enemy Aliens Register run by an ambitious new hire named John Edgar Hoover. President Woodrow Wilson's first executive order of the war established censorship of telephone, telegraph, mail and other communications and news media​. 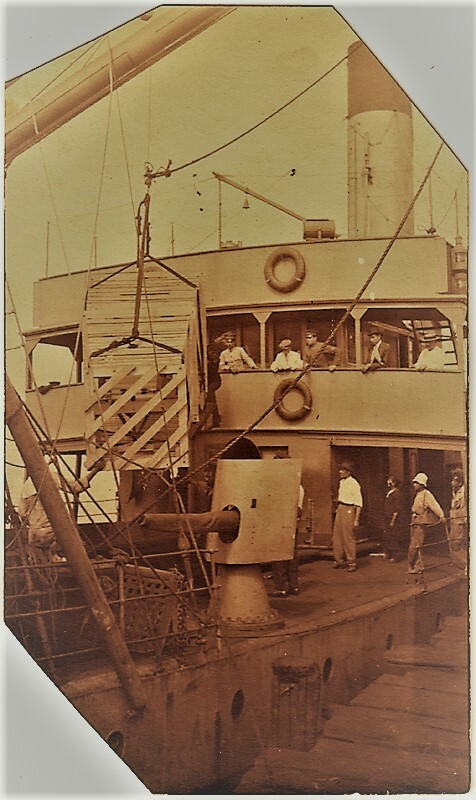 ​US Navy Ensign Sylvanus Morley, an archaeologist hastily commissioned by the Office of Naval Intelligence, departed for Guatemala on United Fruit Company steamer Suriname. His mission was to investigate rumors of German U-boat activity in Central America and Yucatan. US State Department consultant ​Gordon Auchincloss assembles a confab of industry executives with business operations in Latin America to plan an intelligence-gathering system in conjunction with US consular offices. U.S. Steel, W.R. Grace, United Fruit and several other companies hunch over a large map of the continent to hash out the details. Kurt Jahnke is appointed head of German naval intelligence operations in Mexico and the US. Mexico traded El Salvador an aircraft in exchange for six million rounds of ammunition. 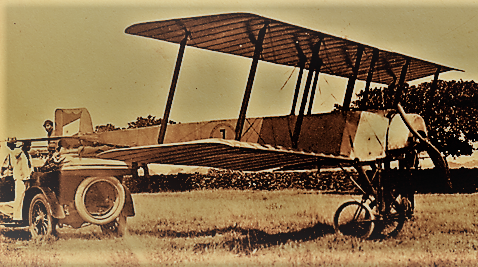 The aircraft, biplane "A No. 1," had an 80-horsepower Gnome rotary engine which was designed by the First Chief's prodigal nephew, Colonel Alberto Salinas Carranza, who personally delivered it on a Mexican warship. Pilot Felipe Carrranza (in dark flight suit) flirts with the Salvadoran ladies. Honduras severed diplomatic relations with Germany. 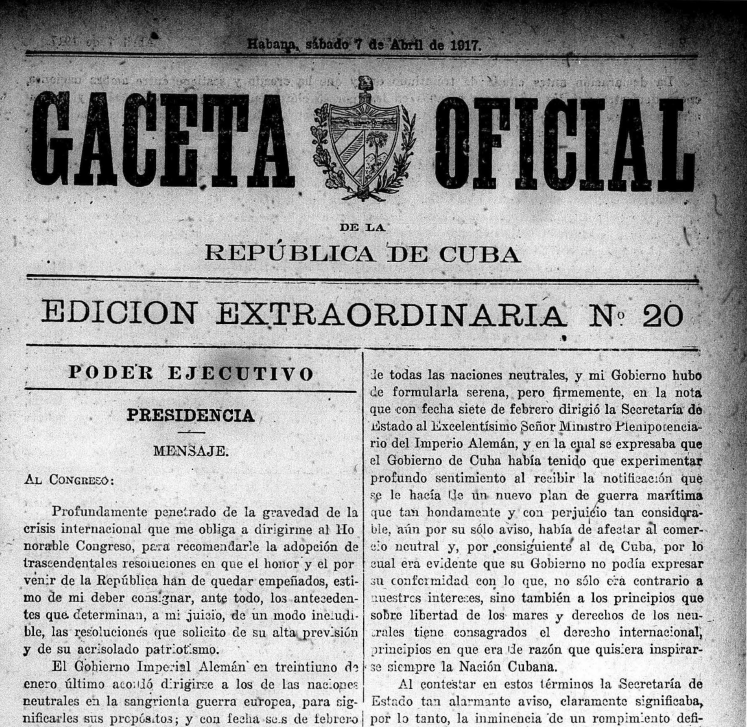 President Francisco Bertrand declared martial law, and no one was allowed to travel without an internal passport. German consulates were closed down, and citizens of the Central Powers were ordered to behave themselves. War hysteria circulated a rumor that a banana boat had been sunk by a commerce raider on the run from La Ceiba to New Orleans. 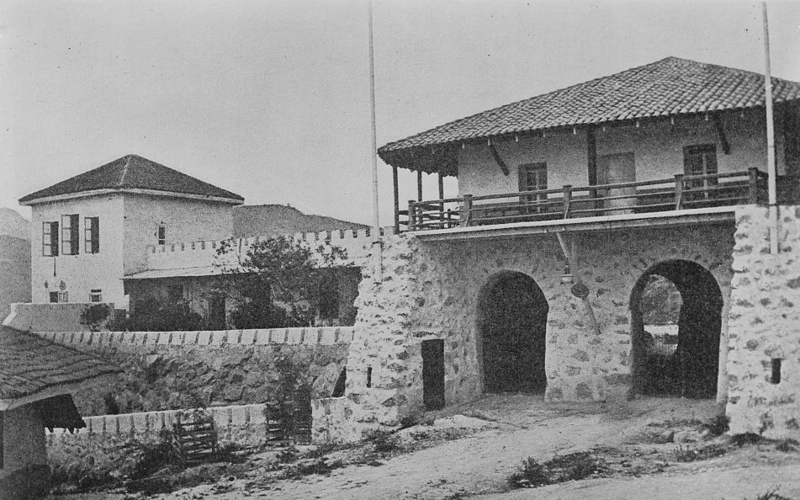 US Legation in Honduras, nerve center of the Allied war effort. Chancellery on the right, residence on the left. A German submarine torpedoed the Brazilian freighter Tijuca without warning in the dark of night. This outrage compelled Brazil's congress to revoke her neutrality in the war between the United States and Germany. US Congress passes the Espionage Act. Uruguay issued a statement that she would not treat as a belligerent any American state that was at war with non-American powers. This convoluted declaration essentially meant the end of Uruguayan neutrality. Peru and Bolivia soon issued statements in support of Uruguay. A German spy prevented a diplomatic rupture. German-Argentine relations had sunk to their lowest point ever. The situation was so dismal that Ambassador von Luxburg sent a message to Berlin asking where he should go when Argentina evicted him. At this critical juncture, a tidbit of human intelligence stabbed the gloom with a ray of hope. 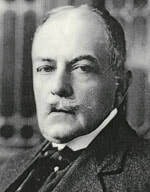 A German agent at the highest level of the Argentine government informed von Luxburg that the pro-Allied foreign minister, Honorio Pueyrredón, was going to be replaced by a more moderate fellow. On July 9 von Luxburg suddenly urged Berlin to postpone reactions to Argentine diplomatic moves “until receipt of further reports..., change of ministry probable.” The German Foreign Ministry backed off to await the appointment of a moderate foreign minister. The delay provided a respite for diplomatic tensions to cool off, but, alas, Pueyrredón remained in office. Yet, the episode provides a glimpse of the workings of agents of influence, spies and secret diplomacy. US intelligence suspected that the German agent in this case was probably Argentine Under Secretary for Foreign Affairs Diego Molinari, or perhaps General José Félix Uriburu. conferences in academic guise by anti–U.S. agitators, donated generously to public education, and even subsidized the Mexican Boy Scouts. Intelligence officer Anton Dilger arrives in Mexico City, intending to take charge of German military intelligence in North America. On September 26, he met with First Chief Venustiano Carranza to discuss proposals for German-Mexican cooperation. For a short period in September and October 1917, Dilger eclipses even Minister von Eckardt as Germany's primary representative in Mexico. ​The launch of newspaper La Internacional heralds a major political rift among Argentine socialists that split pro-German neutralistas apart from "rightwing" socialists who dared condemn "Teutonic imperialism." In January 1918, the neutralistas would splinter into a new party, the Partido Socialista Internacional, which immediately sent a message of solidarity to Russian revolutionaries and demanded peace. 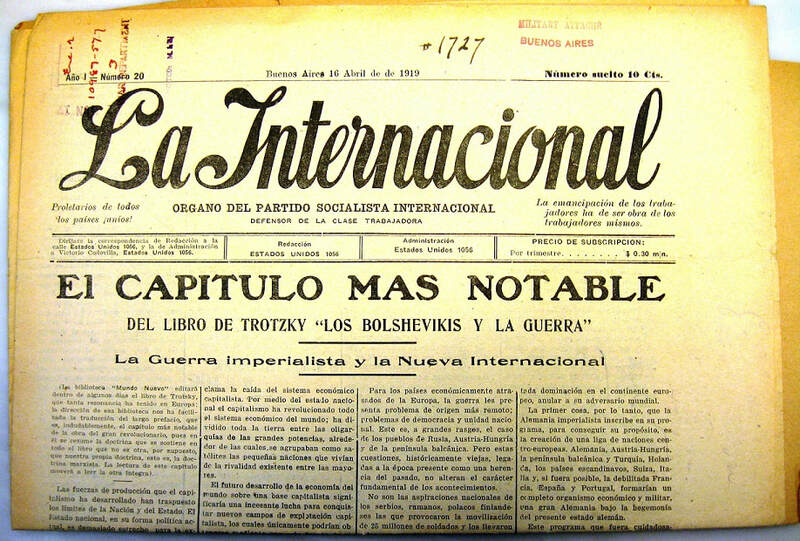 La Internacional, newspaper of Argentina's pro-neutral socialists, launched 5 months before its readers splintered to form the PSI party. German propaganda masterfully blurred the lines between pro-neutrality and pro-German postures. ​Mexico gave El Salvador a German-made long range radio receiver/transmitter system along with aircraft A No. 1 in May, and the radio station went on the air in September. It could exchange messages with Mexico's powerful radio station at Chapultepec, which tied El Salvador into the German global radio network. ​Secretary of State Lansing recommended that John L. Merrill, an executive with the Central and South American Telegraph Company, be appointed a special agent of the US State Department. Merrill was an enthusiastic, efficient and productive source and advisor who refused pay for his patriotic services. 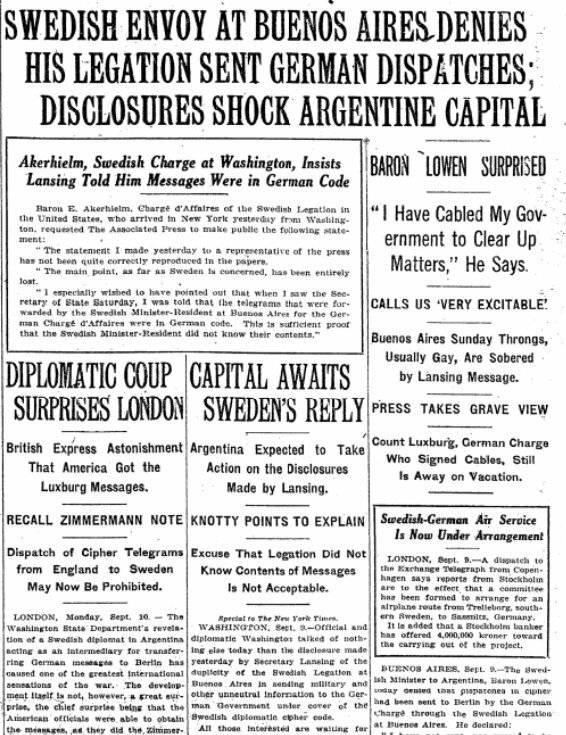 A US Government bulletin published the first three “von Luxburg dispatches,” inflammatory secret cables sent by the German ambassador in Buenos Aires, Karl Ludwig von Luxburg. Intercepted and decoded by British Naval Intelligence SIGINT experts, the cables exposed German contempt for Argentineans as well as the duplicity of neutral Swedish diplomats who relayed the secret cables to and from Berlin. The dispatches quickly made headlines from Hudson Bay to the Tierra del Fuego, stirring public opinion throughout the Americas against Germany and making von Luxburg’s words “spurlos versenkt”—“sunk without a trace”—the infamous catchphrase of Germany’s reckless submarine rampage. Newspaper headlines worldwide began raving about the von Luxburg dispatches on September 9, 1917. The aftermath of the public release of the von Luxburg dispatches was an Allied propaganda victory that echoed for months. ​The Peruvian congress voted overwhelmingly to rupture relations with Germany. ​Uruguay cut diplomatic relations with Germany. Weeks earlier eight interned German merchantmen were seized to prevent their sabotage by German intelligence. ​US naval intelligence officer John Duhn obtained the German Admiralty codebook of the cruiser SMS Karlsruhe. 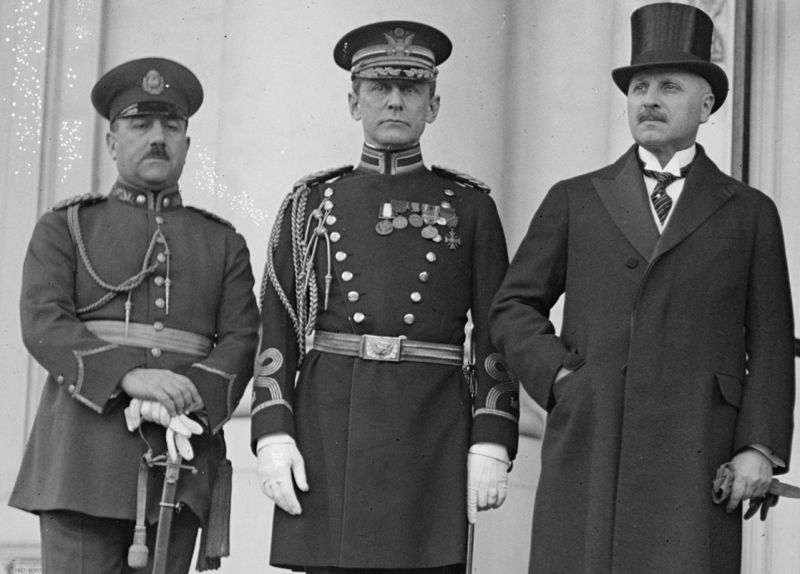 ​Panama declared war on the Austro-Hungarian Empire. 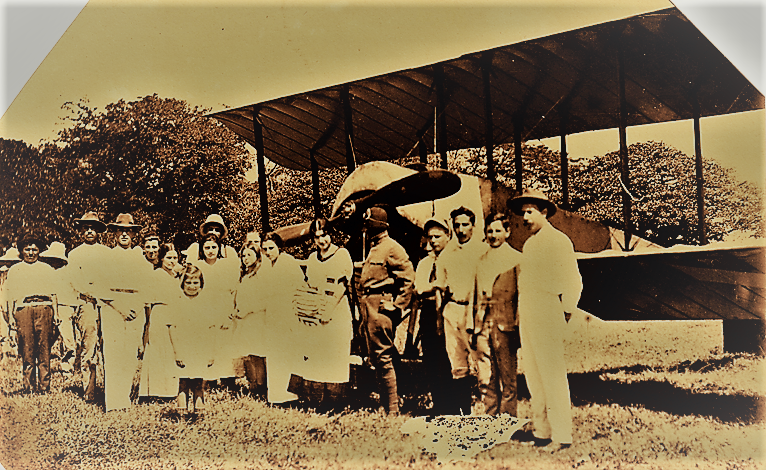 Cuban War Mission to the US, 1917. The first US economic "black list" was published. 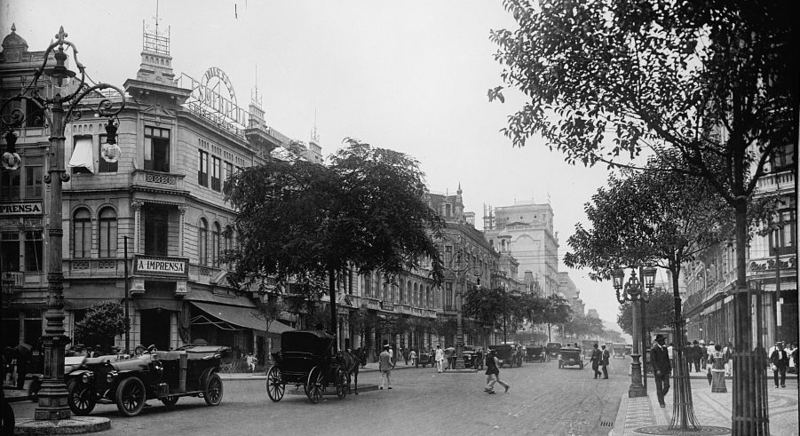 Analysts at the hastily formed War Trade Board toiled for months to catalog hundreds of German- controlled firms in Latin America that were suspected of fomenting rebellions, spreading propaganda and otherwise aiding the Central Powers. ​Argentine President Hipólito Yrigoyen was under tremendous domestic and diplomatic pressure to break relations with Germany, especially after British Naval Intelligence leaks dozens of scandalous messages between Berlin and the German Legation in Buenos Aires.